Creating your gift registry is one of the most exciting perks of the wedding planning process. You and your fiancé get to customize your wish list and pick out the perfect gifts to start your new life together. And when you plan a New Orleans wedding, your registry is the perfect opportunity to bring the magic of New Orleans home with you! 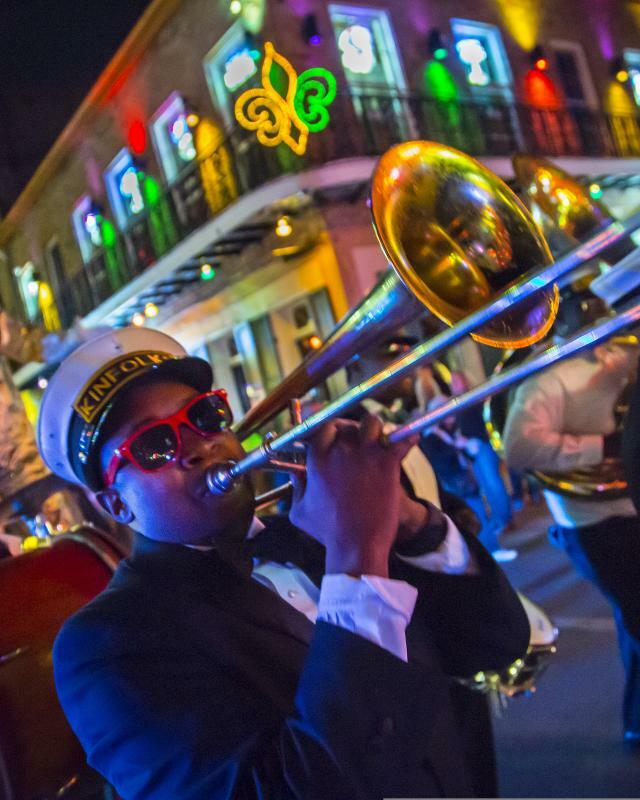 Want to create an only-in-New-Orleans wedding registry? Here’s a few of the city’s favorite local shops that are perfect for your wish list. 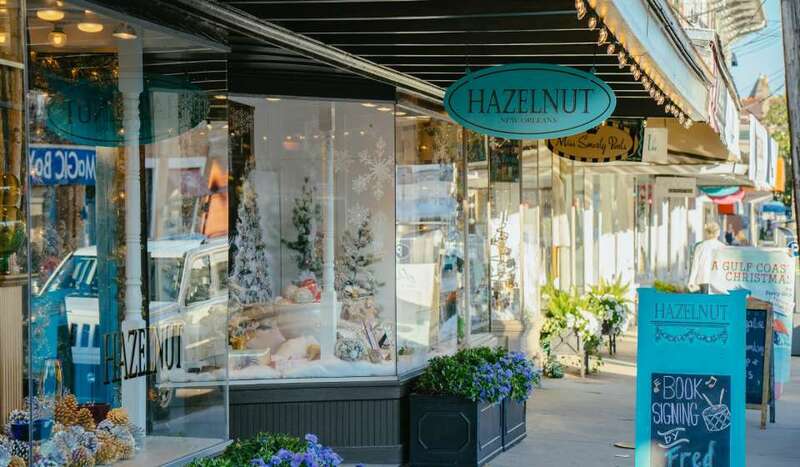 Stylish, unique, and exclusive – Hazelnut has it all, making it a favorite local shop for gifts and home accessories. Co-owned by actor and New Orleans native Bryan Batt and his life and creative partner Tom Cianfichi, Hazelnut offers home décor and gifts with plenty of hometown style. 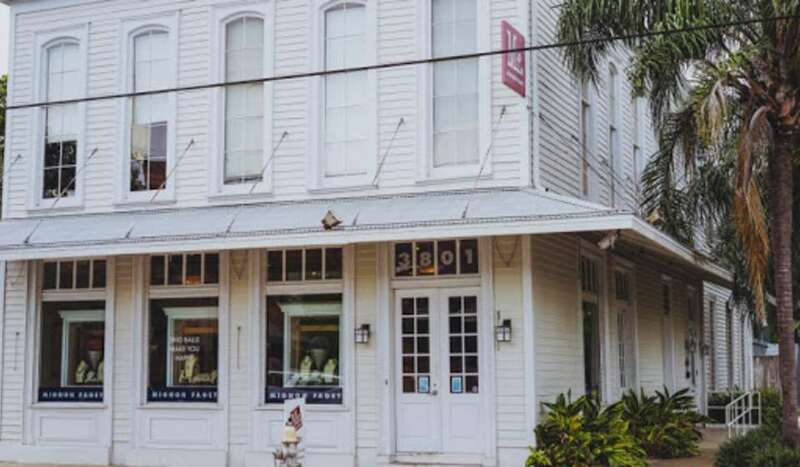 The trendy shop on Magazine Street is right at home in a neighborhood full of antique shops, boutiques, and brightly colored homes. 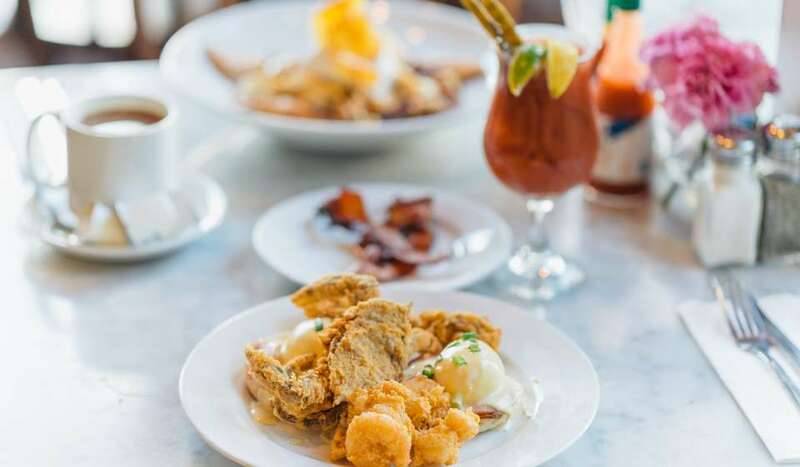 Inside, you’ll find everything you need with that New Orleans style you crave – a blend of old and new, bold and elegant, magical and traditional. Blending chic designs and patterns, Hazelnut lets you fill your registry with items you won’t find anywhere else – like oyster-shaped serving bowls, pewter alligator letter openers, streetcar linens, and shotgun house ceramics. Creating your registry is easy on Hazelnut’s website, and you can browse their online shopping section to see all the incredible options. Mignon Faget is well known for beautiful jewelry – but their home collection is just as iconic, with stunning décor and lifestyle accessories that turn any house into a Louisiana-inspired home. From glassware and crystal to linens and tabletop sets, Mignon Faget’s selection is full of classic Southern style. And every piece is designed on historic Magazine Street in New Orleans, drawing inspiration from the history, heritage, and spirit of Crescent City. Their home accessories are delightful additions to your wedding registry – and will compliment your favorite Mignon Faget jewelry perfectly! 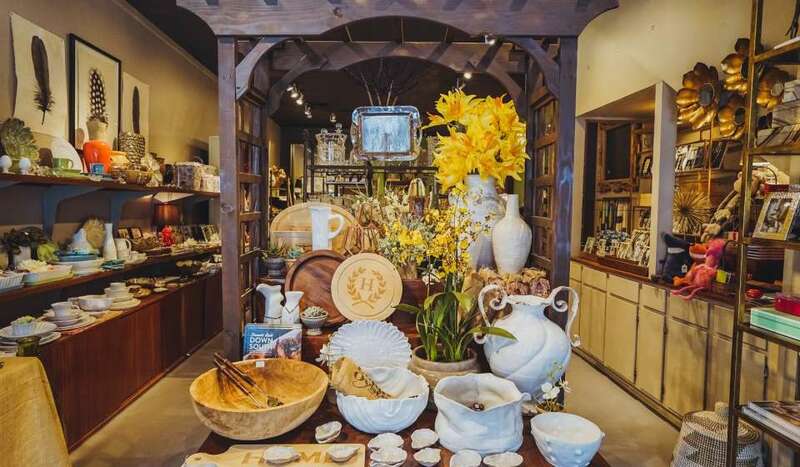 In the heart of the French Quarter, Roux Royale is fully stocked with unique New Orleans gifts for your registry. With a wide selection of housewares, linens, cookware, and table settings, there’s no shortage of must-have items to add to your list. 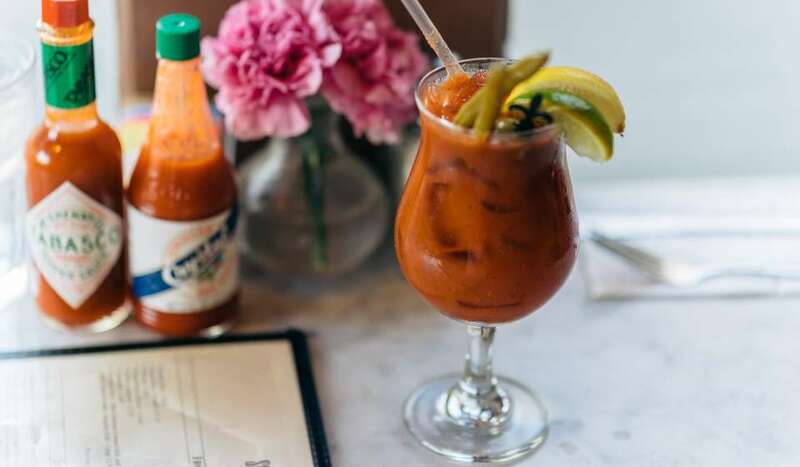 And every option is designed to give you that southern comfort feeling you have always longed for. Make a Cajun-inspired meal with gourmet foods and spices. Serve it on elegant dishware adorned with plenty of New Orleans flare. Cover your walls with beautiful local artwork from a variety of artists. 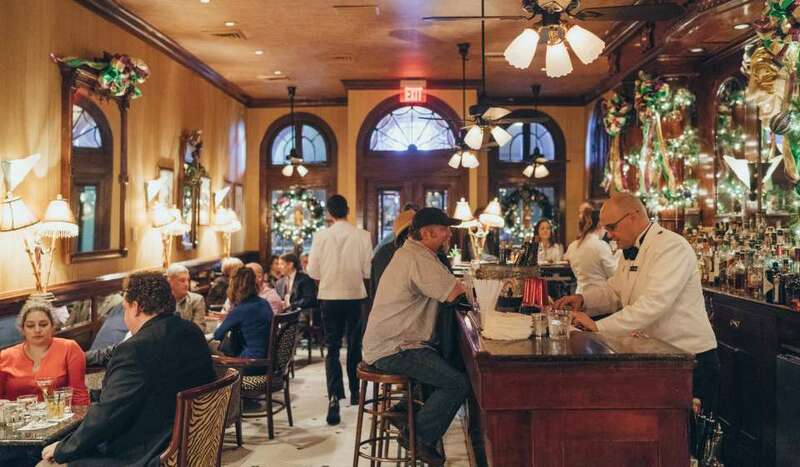 Whatever you want for your wedding wish list, Roux Royale has the perfect gift for enjoying the art of New Orleans style dining. For a New Orleans-inspired wedding registry, these shops are perfect picks - and be sure to check out all the incredible New Orleans businesses that will make your big day special! 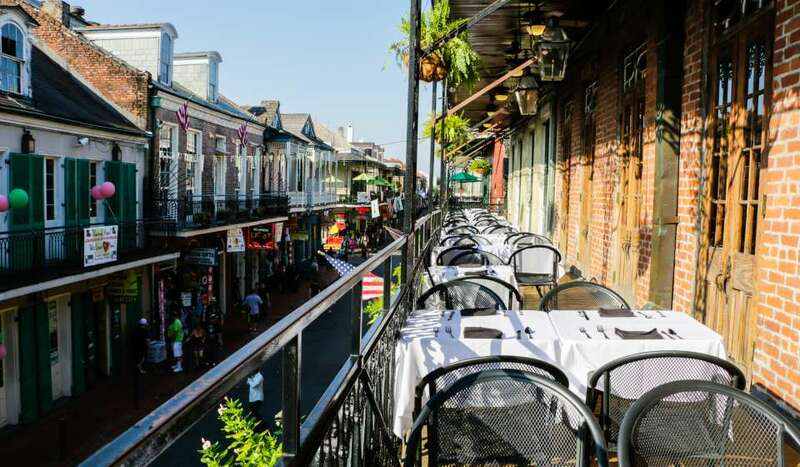 Allow us to assist in contacting hotels, venues and more for your group accommodations of 10 or more and receive a complimentary pair of New Orleans wedding beads. We were named as a pick for The Knot - Best of Weddings 2019: an annual award representing the best wedding professionals across the country! Thank you for helping us become one of the best wedding destinations in the world!